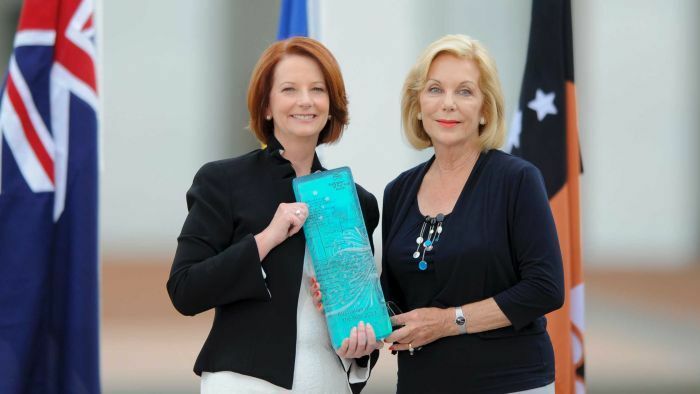 The 2013 Australian Of The Year has been announced: Ita Buttrose. Ita was portrayed by actress Asher Keddie in the acclaimed TV series 'Paper Giants' - click here for a backgrounder and trailer. I am very excited Ita will be shedding even more light this year on Alzheimer's and arthritis.